Within a home, French doors remain an extremely popular choice for connecting rooms together. This creates a visually stunning appearance and can make your home look more “open”. When areas need to be separated, French doors work well as their flexibility allows them to close off a space as well. 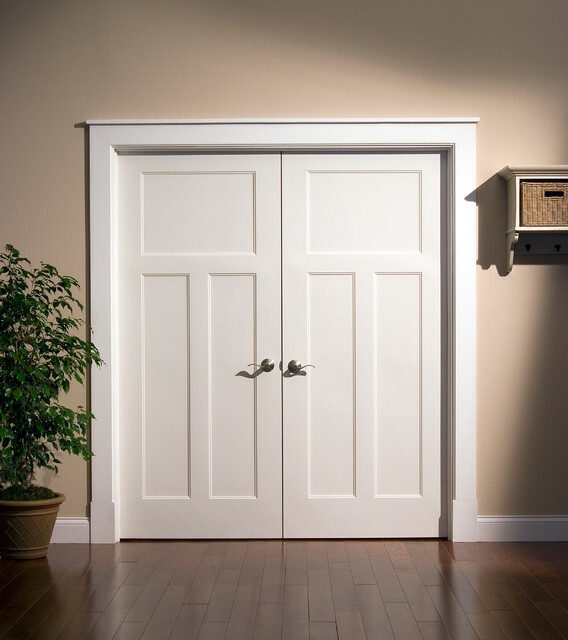 This is what makes these types of doors so useful – and it doesn’t hurt that they look gorgeous as well. 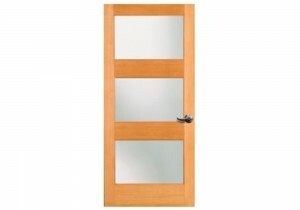 Use them as a doorway out to your patio or even replace them to be your main exterior double doors. 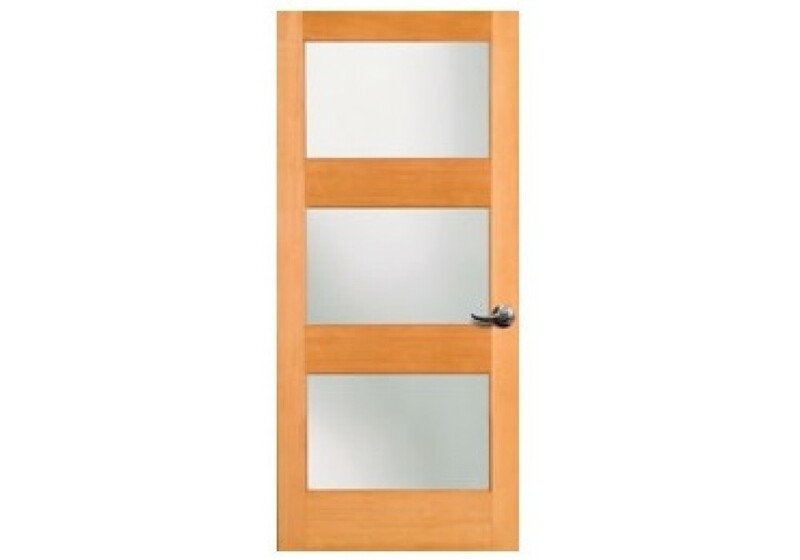 French doors are both durable and aesthetically pleasing. They can also be installed as a single door, in a matching pair, or even as part of a complete series. Constructed with a door frame called “lights”, they’re held together by these transparent panels which allow them to connect with ease. These “lights” are typically made out of glass but it isn’t a rare occurrence to find them made out of other materials as well. Initially, when exterior French doors are fitted, you’re going to notice that they’re hinged at either side so that there isn’t a division between the windows. This is an appealing look and a recommendation to enjoy more natural light is to choose doors with thinner window joinery. Your house will be lit up by the warmth of the outdoors. French doors are often used for patios or for balconies. If you want to get the most out of your French doors, install them to lead out to that location. Even if you don’t get a chance to go outside due to the cold weather, you’ll still be left with a gorgeous view to the outside of your home. You can’t put enough emphasis on the flexibility of a French door. If you have an outdoor front patio, you can place them specifically in the corners to lead outside, while also providing a nice, stylish décor to it. 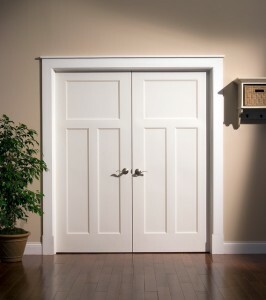 If your interior has a design flaw that causes two rooms to be shut off from each other, replace them with French doors. One room could have more natural light coming in and by installing French doors it’ll be able to shine through to both rooms to give you a more spacious look and feel. If you’re considering French doors for your household, then it’s important that you take a look at all of the different styles that are available. Being that they are solid choice for anyone that wants to remodel their home, you’ll appreciate the extravagant look that it’ll add to your household. The Po Lin Monastery in Hong Kong was once a hidden paradise in the mountains of Hong Kong. The world first caught its glimpse of this incredible place in 1993, when the Tian Tan Buddha statue was erected. The 100 foot tall statue towers over the people of China, watching over and blessing them with a single raised hand. The statue itself took 12 years to complete, but it’s not the only remarkable thing about this place. If you happen to find yourself in Hong Kong, this beautiful garden temple is definitely worth the detour. The monastery was founded in 1906 by three monks. The monks were visiting from the neighboring province of Jiangsu, when they decided to create a place for themselves. Initially, the temple was called The Big Hut, a reference to its size and how it was built, but the name that we know today was given in 1924. The monastery is widely considered to be one of the most important structures in the Buddhist world. It’s home to many devout monks seeking the spiritual path to enlightenment, and the structure itself has a wealth of Buddhist imagery and iconography. The garden is one of the most popular attractions for tourists. Its fragrance and constant birdsong are easy to feel at peace. The immersive space also features a vegetarian restaurant. If you happen to find yourself there, grab a handmade wooden bracelet as a keepsake. They are only made near the Tian Tan Buddha statue, so you won’t find anything else like them anywhere in the world.